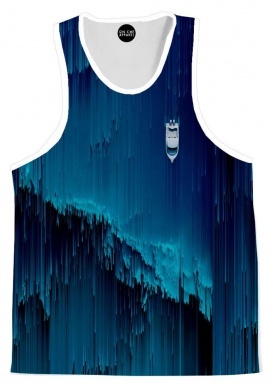 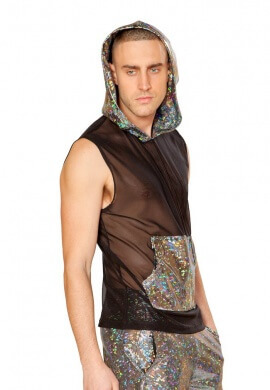 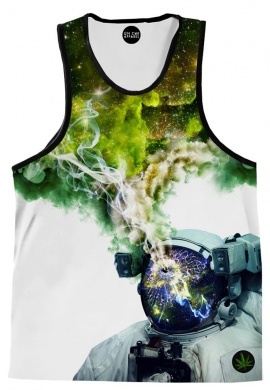 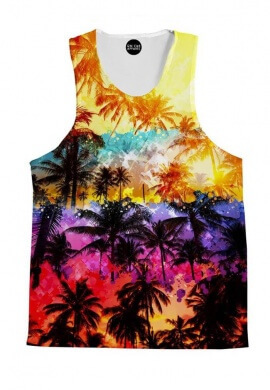 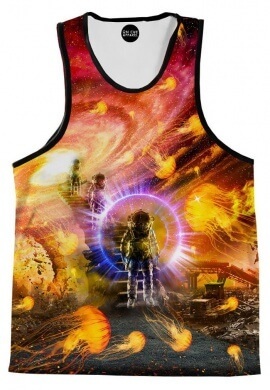 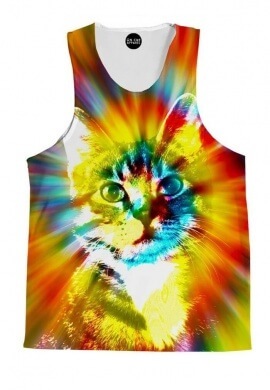 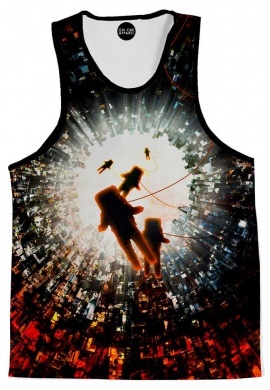 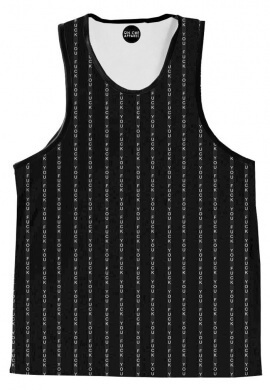 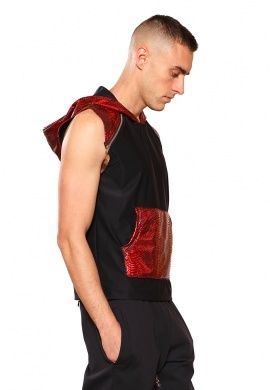 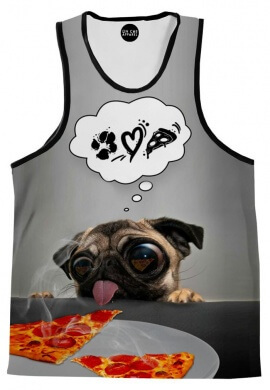 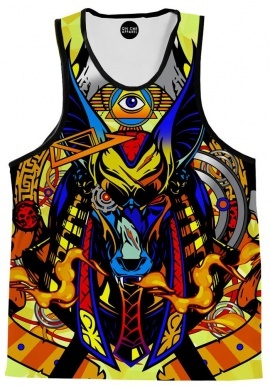 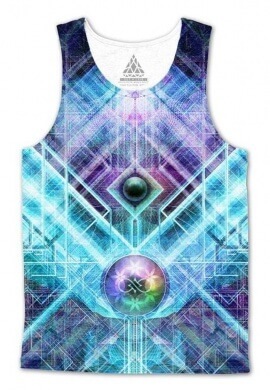 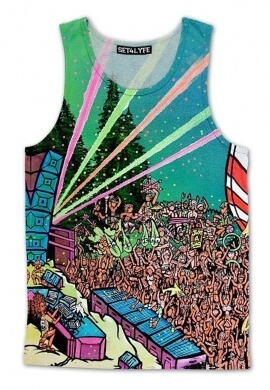 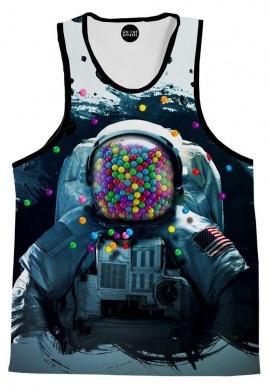 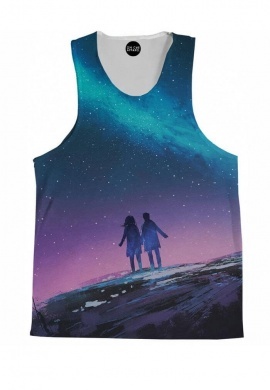 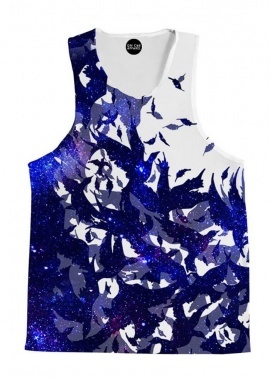 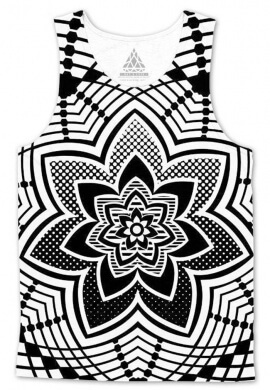 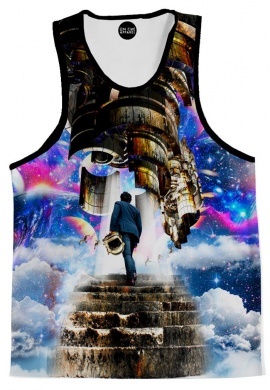 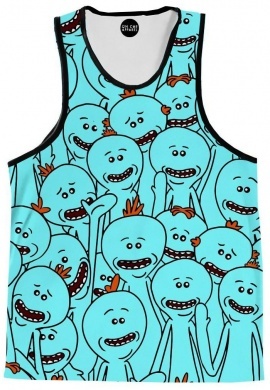 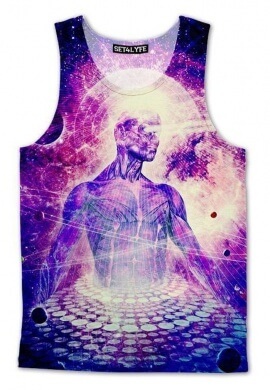 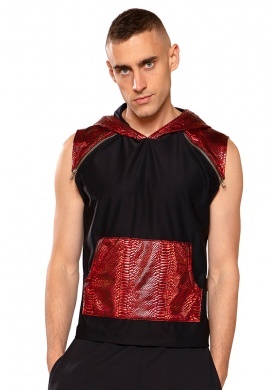 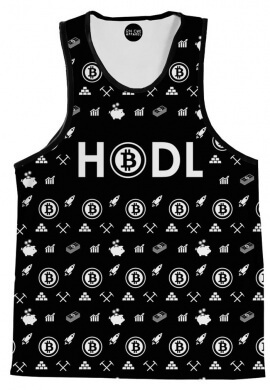 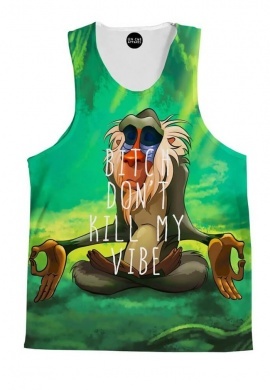 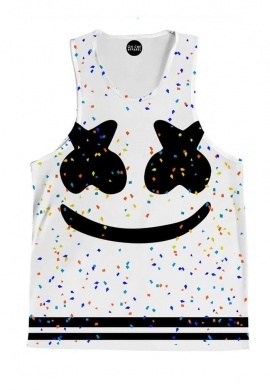 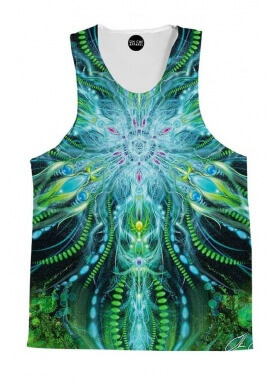 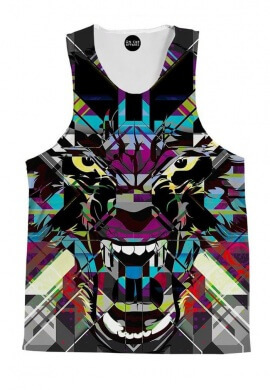 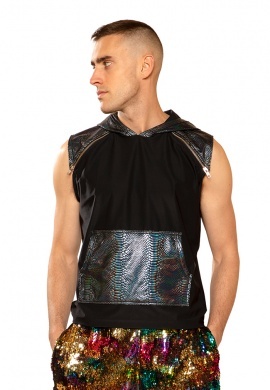 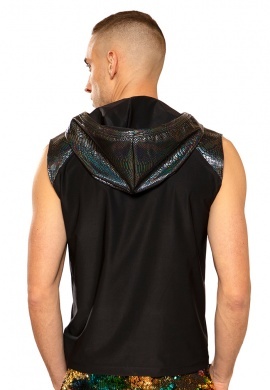 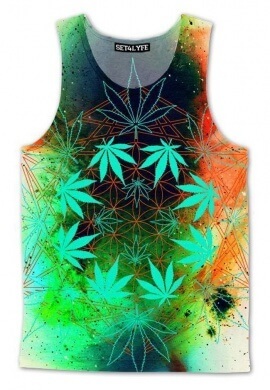 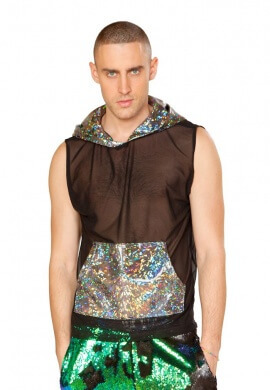 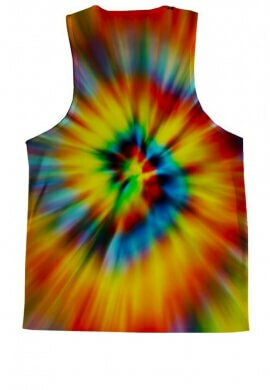 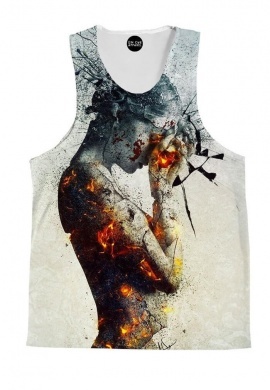 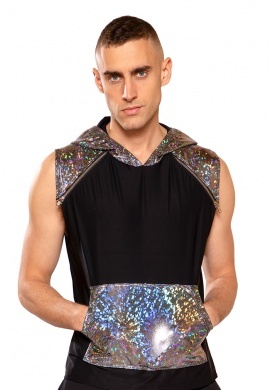 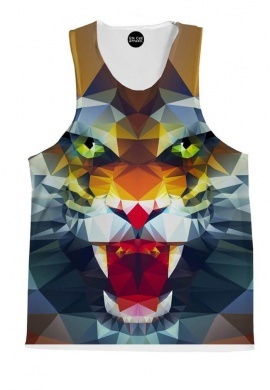 Outdoor festivals are taking over so you're going to need a rave tank top to beat the heat. 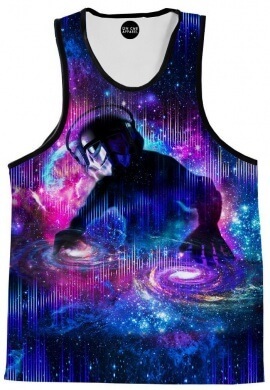 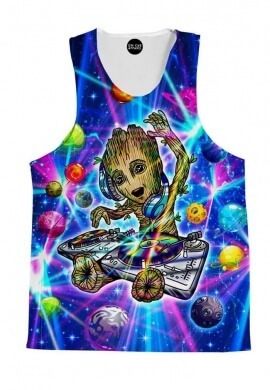 Whether you're looking for your favorite DJs tank or the newest designs from the top EDM brands, we have you covered. 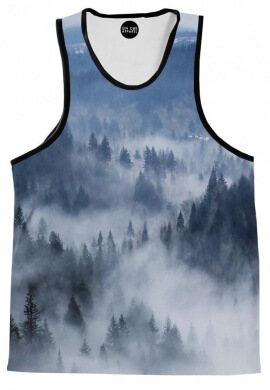 We hand select all of our products so you can be sure that we've only got top notch gear. 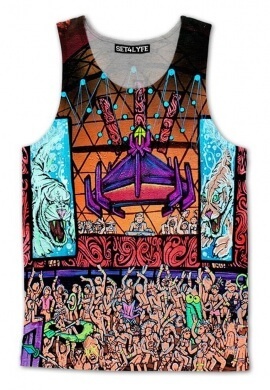 Make sure you check out our neon rave tank tops. 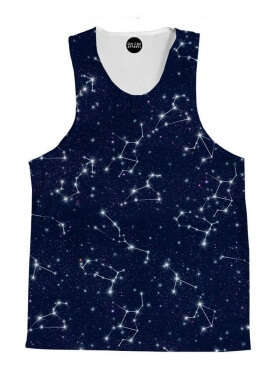 Many of our tank tops are unisex so just make sure you use the size chart to make sure you get that perfect fit. 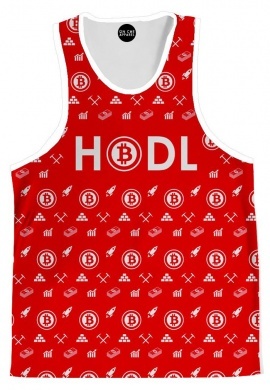 Tanks There are 42 products.